Choose this stunning Sarenna Wall Hung bathroom cabinet as the ultimate compliment for any contemporary and modern bathroom. Made from the finest Medium-density fibreboard wood, the Sarenna wall hung cabinet is guaranteed to provide you years of hard-wearing and durable storage. 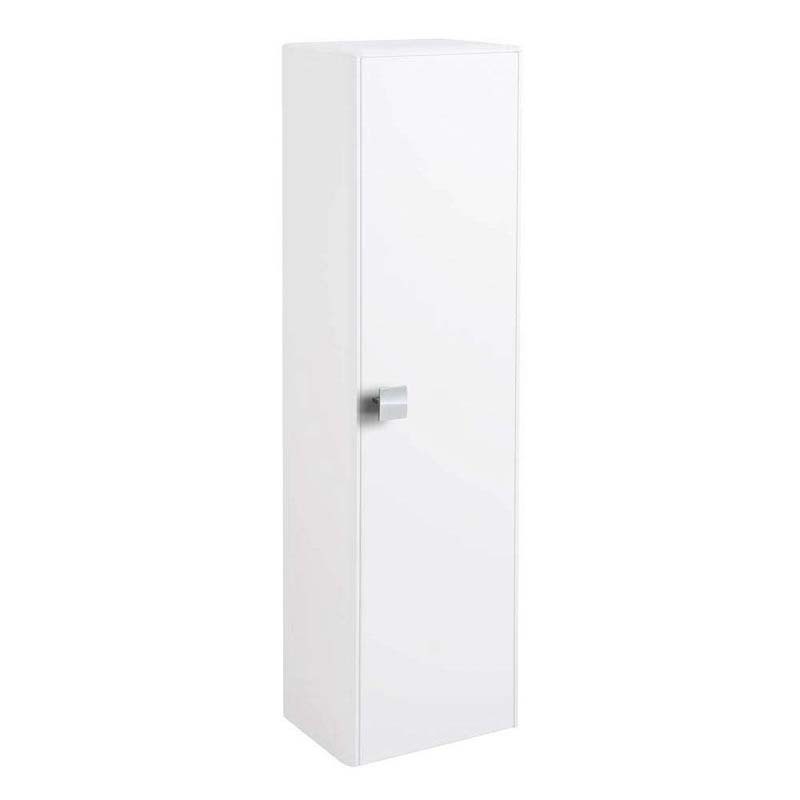 Finished in a stunningly white paint, this striking storage cabinet will open and revitalise your bathroom whilst ensuring maximum luxury properties. Its universal colour fits perfectly in any designed bathroom allowing you to create your desired design without breaking the budget. Complete with one door, this Sarenna cabinet is perfect to store large towels and bathmats in a organised fashion.